Allday Golden Retrievers began around 18 years ago due to the love we had for our first golden retriever Mickey and because of his love for us. There simply are no words to describe the magnitude a golden's love and intuition. He tiptoed around our children when they were babies and was careful not to bump them when they were just beginning to walk. He never bit our children or any of their friends. 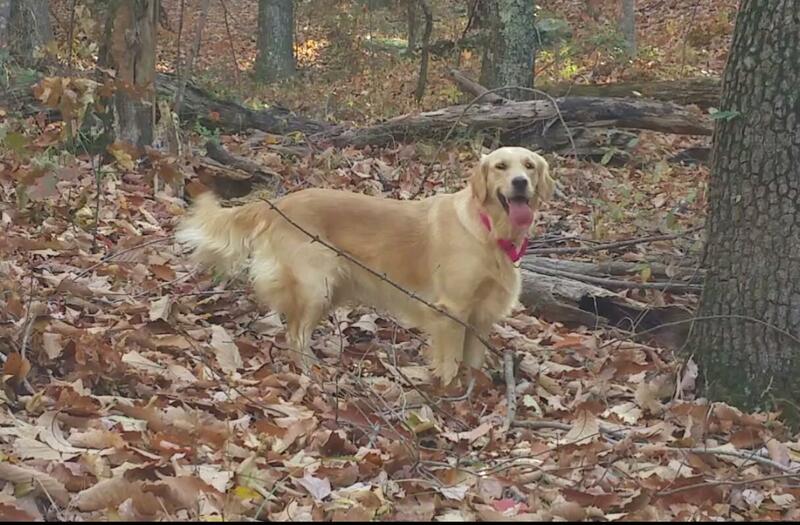 Golden's are great additions to the family. 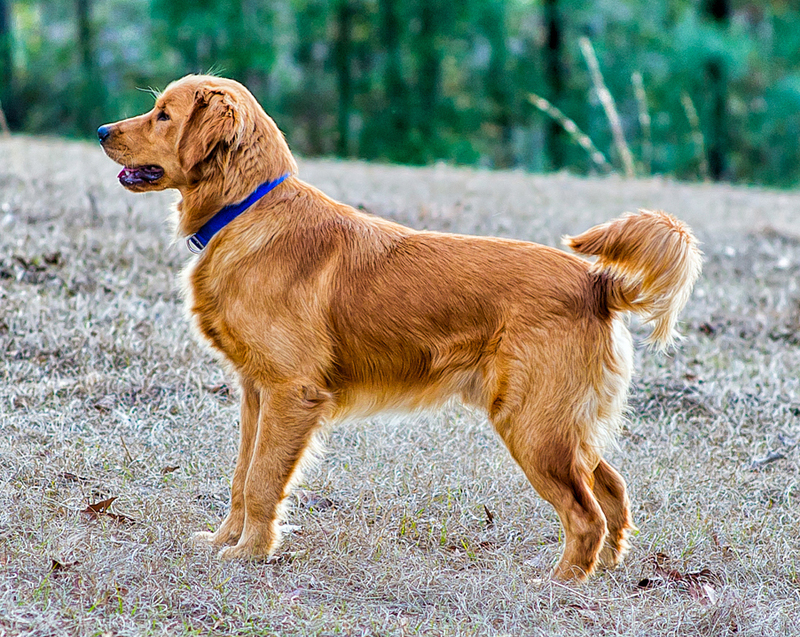 When Mickey grew up, we decided that golden retrievers were just too special to keep all to ourselves, so we continued to research the breed, selected Mickey a girlfriend, and Allday Golden Retrievers was formed. 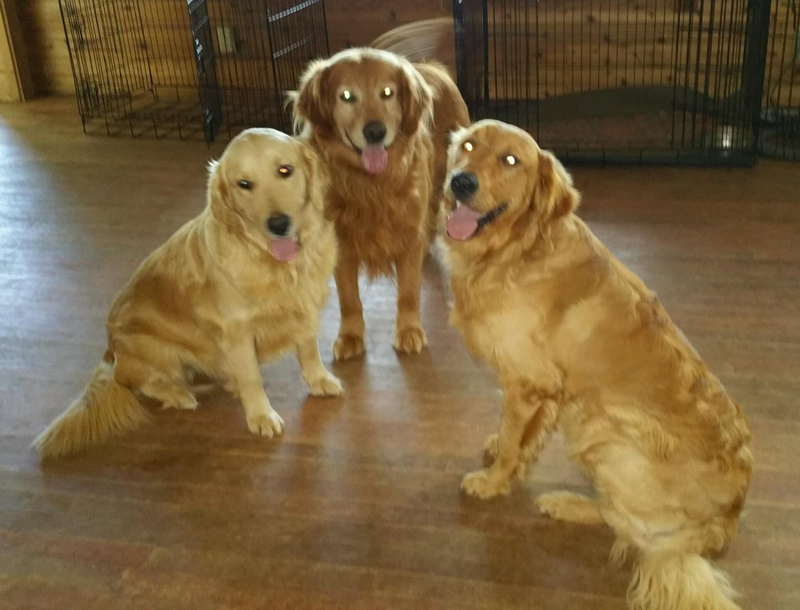 Since then we have placed many wonderful goldens with many wonderful families across the southeast - as far north as Pennsylvania, as far west as California and Hawaii and as far south as Miami, Florida. 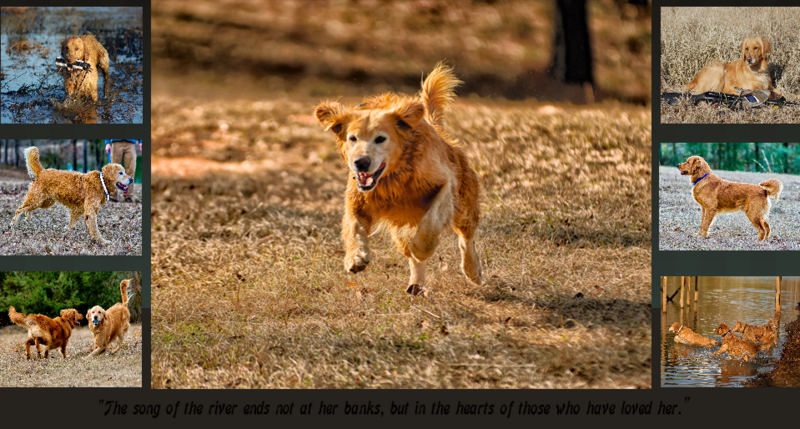 Please browse our website, subscribe to our newsletter, and take a look at the pictures of our adult goldens, happy clients and puppies from throughout the years. Also, please click the link "Is a Golden for Me". EXCITING NEWS!!! We have one litter of golden puppies planned with estimated pick up around February 2018. In case you missed the two litters that went into new fantastic homes back in July of 2017, we are planning one more litter for the winter of 2018. 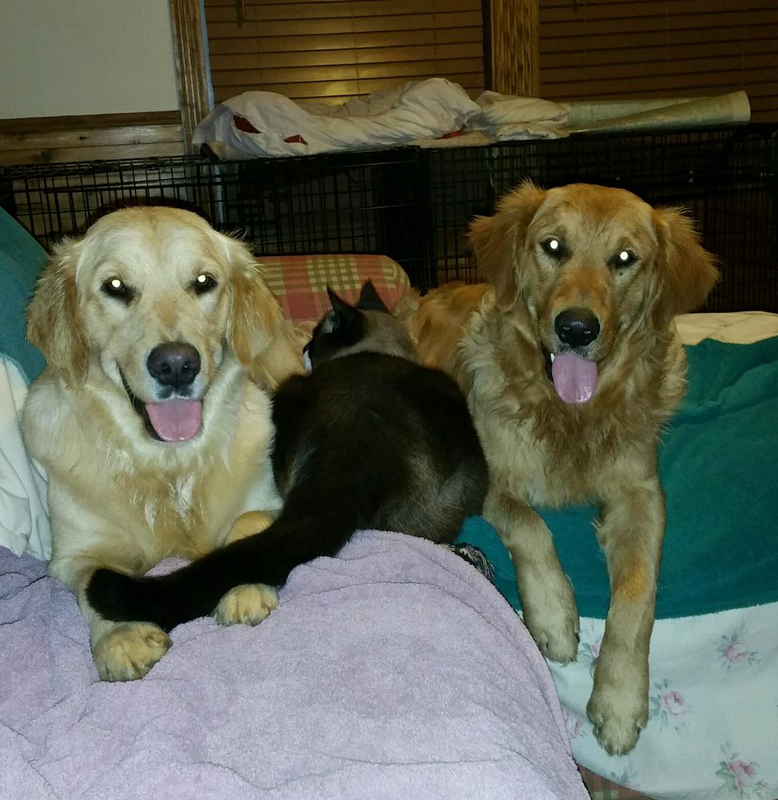 Below are pictures of our Sampson and Bess and LuLu. Getting on the waiting list early moves you up the list. Email me at dewayne@alldayonline.com or call me at 334-414-0514. © 2017 Allday LLC. All rights reserved.